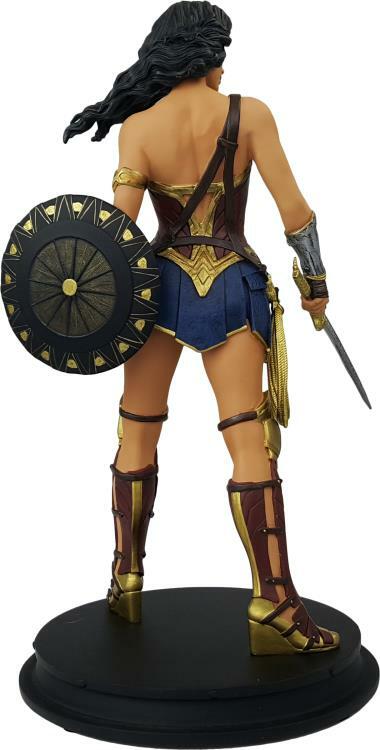 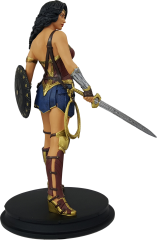 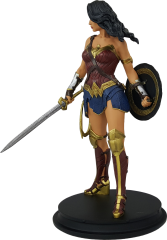 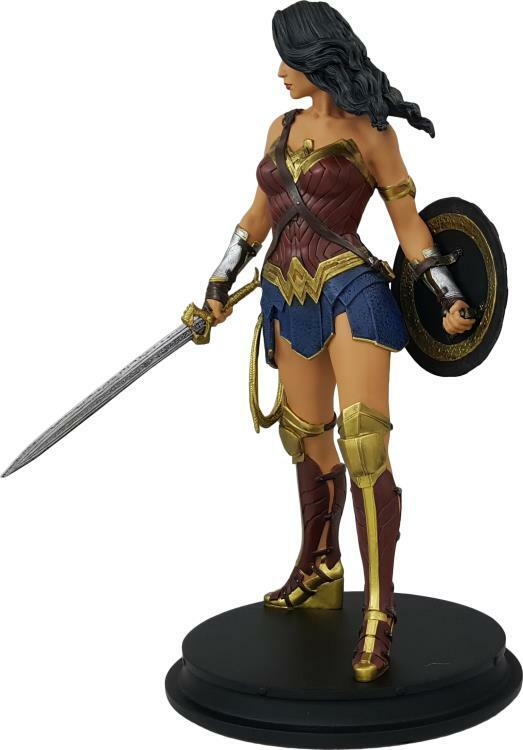 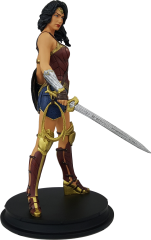 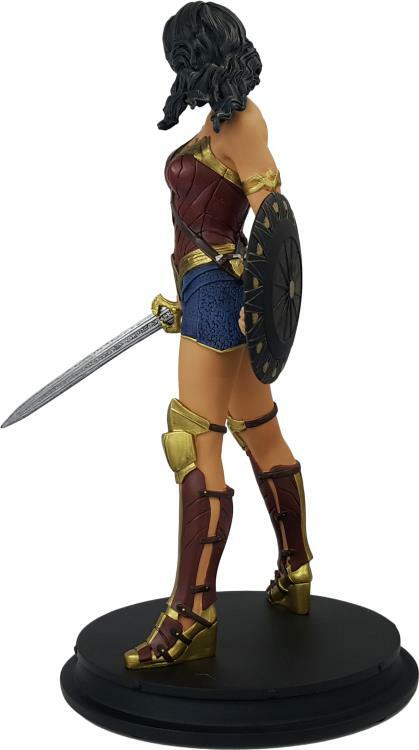 The Wonder Woman Movie Statue features Wonder Woman in a strong pose with an incredible likeness to Gal Gadot, the actress! 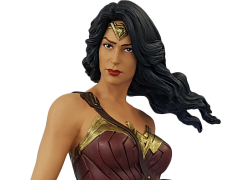 Made of high quality polyresin, each item is hand painted individually, numbered and includes a certificate of Authenticity. This statue will be extremely limited.